Long Beach city officials want to make landlords who raise rents more than 10 percent pay up. Literally. An ordinance advanced this week requires property owners to provide financial assistance to tenants who are forced out by rising rents, the Long Beach Post reported. The measure applies to landlords of buildings with four or more units who increase the rent by more than 10 percent in a 12-month period, according to the report. The amount of money landlords will have to pay is equivalent to two months rent, and ranges from $2,700 for a studio apartment to $4,500 for a three-bedroom unit. It will also aim to help seniors and low-income renters with public vouchers, the Post reported. The Council will vote again on a final version of the ordinance, which is being drafted in the coming months and has already gotten strong pushback from property owners. 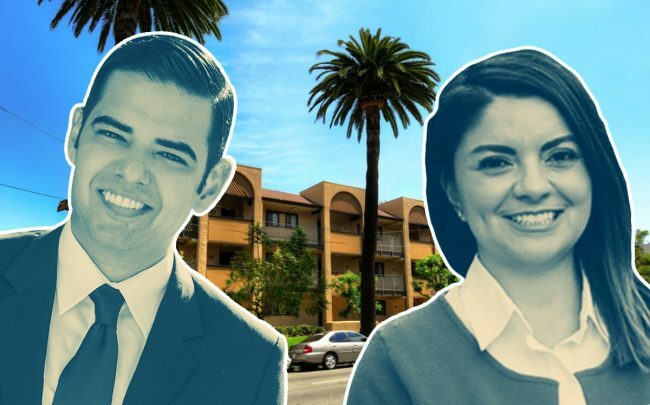 Since voters rejected a statewide ballot measure in November that would have allowed for expanded rent control, municipalities in Los Angeles County — the board of supervisors — have adopted temporary measures aimed at trying to ease rising rents. That includes Inglewood, whose City Council adopted a temporary rent-hike freeze last month. Rents in Long Beach have been growing exponentially in the last few years. That, combined with too much demand and not enough housing supply, has made it especially tough for renters in the South Bay city to find housing that fits their budget.